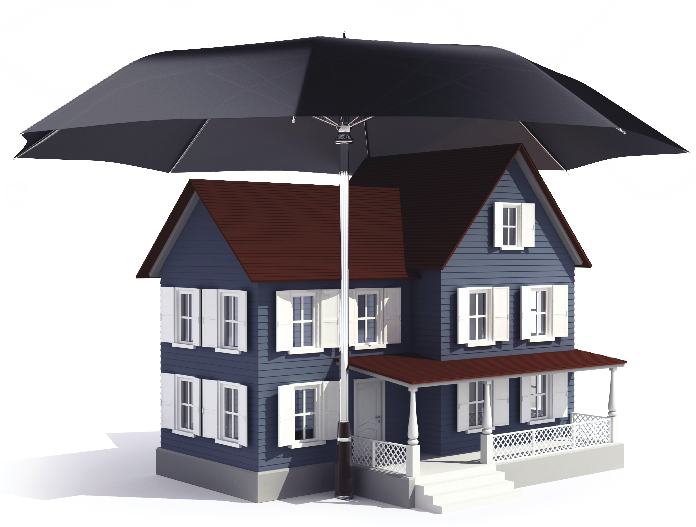 When was the last time you really looked at your homeowner’s insurance policy? If it’s been more than a year, you might be surprised by what is, and isn’t, covered. “The time to find out you don’t have the right coverage is before you have a claim,” warns Dan Crawford, president of Palmer-based Pippel Insurance. This kind of last-minute discovery can mean huge expenses when disaster strikes. One tool that can help you find out whether you have enough coverage is a replacement cost calculator, which estimates the cost of rebuilding based on basic information like square footage and number of rooms. “Once we have that calculation, we start customizing things according to the homeowner’s unique needs,” explains Diane Johnson of Allstate. In addition to increasing coverage, changes can also result in discounts. Letting your insurance agent know whether you’ve upgraded your furnace or installed a burglar alarm can help reduce your premium. You can also find areas where you might be overinsured. Most policies include coverage for outbuildings like unattached garages or sheds – whether you need it or not. According to Crawford, you can request to delete that coverage and get a small premium refund in return. Personal belongings are also covered – but only to an extent. Most policies specify maximum dollar amounts that limit what the insurer will pay out for personal articles; in the case of a total loss, a homeowner might find that he doesn’t have the coverage to replace everything. “Alaskans tend to have unique items, like collectibles, Alaskan art, artifacts,” van Horne explains. To cover higher-end or rare items, he suggests homeowners add a personal articles policy to their insurance. This policy not only covers loss due to fire or burglary, but extends coverage to things like broken artwork or “mysterious disappearance,” in cases where an expensive piece of jewelry goes missing, for instance. Flood insurance, while also not covered, can be found through the National Flood Insurance Program, a federal program for anyone who wants coverage on damages due to flooding. Most policies also come with liability coverage. But van Horne warns that sometimes it isn’t enough: “People tend to be underinsured when it comes to ‘good neighbor coverage,’ for situations where someone is injured on your property but you’re not involved or negligent.” Medical payments protection, which covers these types of accidents, is generally part of a homeowner’s policy, but van Horne encourages people to go with higher coverage than what is usually standard. Once you’re certain you have the right kind and amount of coverage, you may want to look at other ways homeowner’s insurance can protect you. Beyond simple liability coverage, a liability umbrella can give you broader coverage for things like personal injury, libel or slander, or protection for your personal assets in the event you are sued after an accident. Some policies even offer coverage in case of identity theft, often up to $10,000. The fee for adding this coverage is relatively small. Of course, prevention is the best insurance, says Crawford. “Find an agent who can help mitigate loss before it happens,” he advises.